Focused and effectively organized fundamentals are the key to improvement. With that in mind, Canongate One's Brandon Lovelady wants to help you improve with the proper application of those fundamentals. With an emphasis on grip, set-up, alignment, and swing mechanics. Brandons goal is to help you get better for the long term. In addition to helping the student understand swing theory, Brandon wants to help you take advantage of the abundance of technology available to the golfer. A talented club-fitter with six years of experience to his credit, Brandon has a wealth of knowledge about the scientific aspects of ball flight and how to make a club perform its best for each player He is a Certified Flightscope professional, trained in the use of the radar based launch monitors. 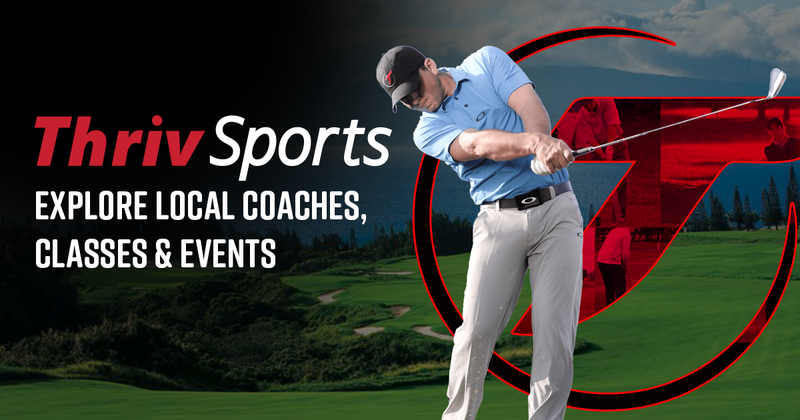 He is also certified by Eyeline Golf as a 4PE putting instructor, US Kids Golf, the Positive Coaching Allinace and is a member of the 4D Motion Sports advisory panel. Brandon has been playing the game since the age of six, and has built an impressive resume as both an amateur and professional golfer. As a junior golfer, he was a full time student at the IMG/David Ledbetter Golf Academy in Bradenton, Florida. While there he was exposed to some of the best instructors in the game. He played his collegiate golf at the University of North Alabama. 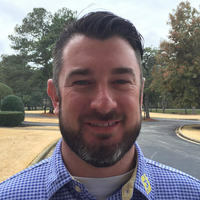 As a professional, he has twice represented Georgia as a member of the Georgia PGA Assistants Cup team and was the 2012 Georgia PGA Assistants Champion. He continues to remain active and competitive in the professional game. To say I was having trouble getting out of the sand was an understatement. It took 2 and sometimes 3 strokes to get out. Since my lesson with Brandon, I not only get out of the sand on the first try, I am getting tap in close to the flag. He gave me a real technique that has been working for me. Just finished my first lesson with Brandon. In a word: awesome! His instruction style was just what I hoped for. He pinpointed flaws in my setup and gave specific instruction on the remedy. After a short time on the range, I saw and felt comfortable with the change. I can't wait for next lesson. I highly recommend him as an instructor. Great Coach, Highly Recommend! Brandon has a really deep understanding of the mechanics and physics of the game and does a great job of explaining things in a way i can grasp. I love the fact that he keeps your "homework" down to one or two things to work on and he'll give you notes from your lesson which are super helpful. He's a genius who is always working to improve is teaching craft. Very detailed oriented with a tremendous amount of knowledge that he is willing to share. Great experience and look forward to more in the future. I was a Class A PGA Professional for 15 years before resigning my membership to raise my children. I did not practice or play golf for almost 11 years. Now that my daughter is 11 years old and she has showed some interest in golf, we have jumped back into the golf world. I began by speaking to many club members, guests, and professional players and Brandon's name kept coming up. I scheduled a consultation with him and I was very impressed. We started working together in January 2016. In the 3 months we have been together, I have made more progress than I would have in 12 months a decade ago. I quickly got my daughter together with Brandon and she has made tremendous progress as well. Brandon's success comes from his vast instructional background, professional playing experience, and extensive use of his swing analyzing systems and equipment. In fact, there are only a handful of instructors in the State of Georgia that own this equipment and are qualified to use it properly. I would highly recommend Brandon for any level of golf instruction.